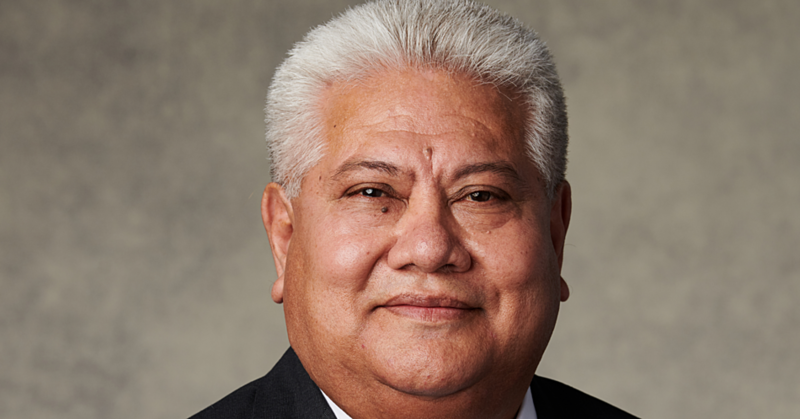 The Strengthening Multi-Sectoral Management of Critical Landscapes for Samoa (S.M.S.M.C.L.) project under the Land Management Division of the Ministry of Natural Resources and Environment (M.N.R.E.) was previewed yesterday. This follows the opening of the Land and Soil week commemoration organised by the M.N.R.E. that was also opened yesterday. 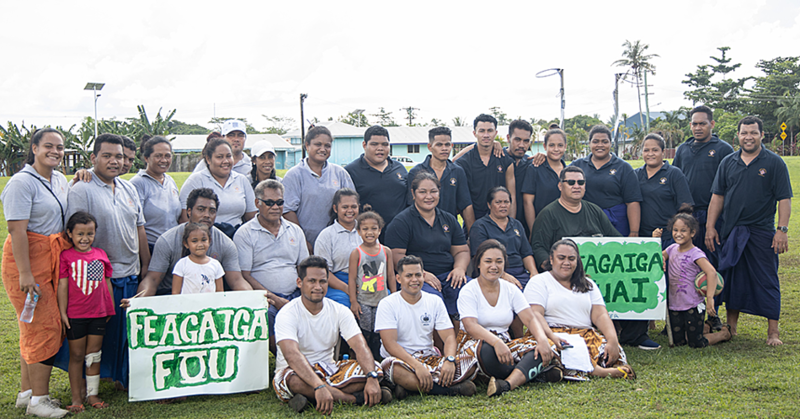 The preview includes the showcasing of sign boards for Malololelei and Maagiagi, nursery signs for Uafato and Tiavea and three vehicles at Malaefatu, Sogi. 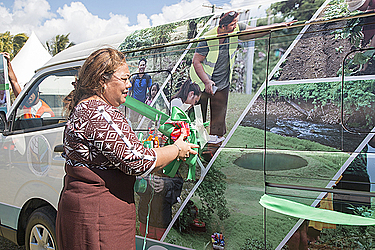 The project aims to strengthen local capacities, incentives and actions for integrated landscape management in order to reduce land degradation and greenhouse gas emissions and promote nature conservation whilst enhancing sustainable local livelihoods. Launched in 2014, the project will end next year. The US$4.9 million (T$12.6m) project is funded by Global Environment Facility (G.E.F.). 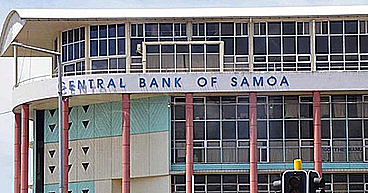 Villages from 13 district clusters around Upolu, Savaii, Manono and Apolima Islands are expected to benefit from the project. The expected outcomes are for communities and farmers to be able to undertake and benefit from integrated land and water management on their traditionally owned lands composed of different ecosystems, agriculture, fisheries and livestock production systems. It is also to strengthen the national enabling environment to promote integrated landscape management through local households and communities.